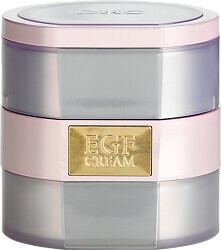 Revitalize your skin with DHC EGF Cream, an intensive moisturiser that will restore radiance and fight signs of ageing. 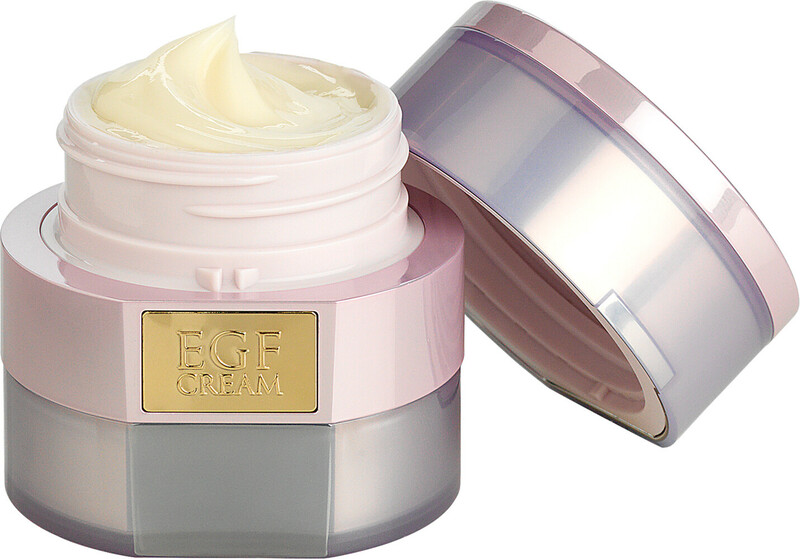 The luxurious moisturiser features epidermal growth factor (EGF), a polypeptide that promotes the natural cell revitalisation and encourages elastin and collagen for radiance and restoring firmness to the skin. Shea butter deeply nourishes the skin as vitamins, minerals and amino acids renew the skins natural glow. The age-fighting cream supports natural cell revitalisation and includes wrinkle-fighting Matrixyl® 3000 messenger peptides, a staple in every anti-ageing skincare regime. Apply DHC EGF Cream after toning by smooth evenly over the face day and night.